Bishop Gary Mueller of the Arkansas Conference of the United Methodist Church announced today the appointment of the Rev. 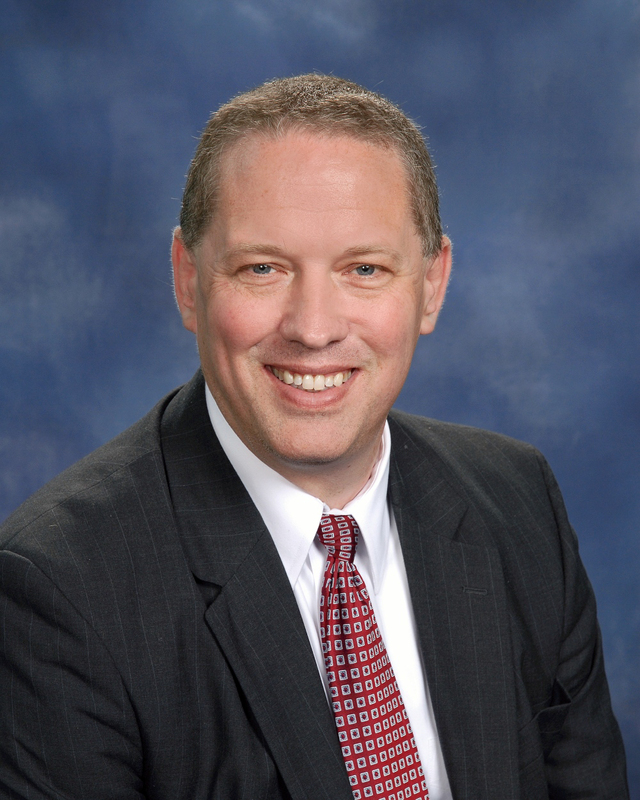 John Fleming as the Northeast District Superintendent/Chief Mission Strategist, effective July 1, 2019. Announced previously, the Rev. J.J. Galloway, District Superintendent/Chief Mission Strategist for the Northeast District, will be appointed as the District Superintendent/Mission Strategist for the Southwest District, upon the retirement of the Rev. Rodney Steele. “It is with great joy that we welcome John to this appointment. He will continue to use his gifts to lead God’s people toward the mission and vision of the church. I hope you will join in celebration not only for his ministry but also the vital ministries already being done in the Northeast district,” Bishop Mueller shared. Fleming has served as the senior pastor of Paragould First United Methodist Church since 2013. He received his Bachelor of Arts degree from Lambuth College in Jackson, Tennessee, and his Master of Divinity degree from Perkins School of Theology at Southern Methodist University in Dallas, Texas. Fleming is currently serving as the Vice-Chair of the Conference Board of Ordained Ministry and the Chairperson of the Northeast District Leadership Team. He has also served as Chair of the Residency Committee on the Conference Board of Ordained Ministry and has received the Barnabas Award (given to those who encourage young pastors). In addition, Fleming is a member of the Board of Directors at Arkansas Methodist Medical Center in Paragould, the Rotary Club of Paragould, and Chair of the Arkansas Methodist Medical Center Foundation. Fleming is married to Susie Fleming, and they have two daughters, Annie Grace (17) and Julie Ann (12). He is an avid baseball fan, and his favorite team is the Atlanta Braves. John enjoys running, movies, spending time with his family and friends, serving in pastoral leadership, and traveling when possible.